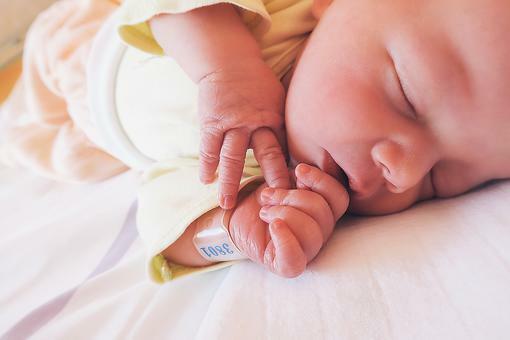 Popular Baby Names: The Social Security Administration's Top Baby Names for 2017! 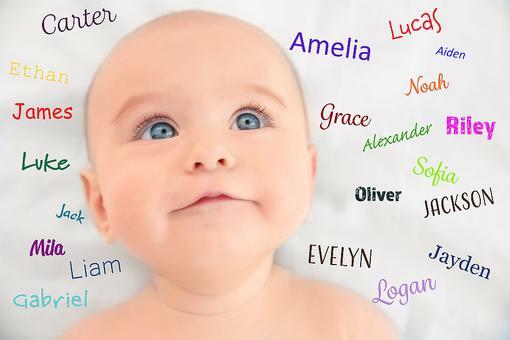 Trending Baby Names: Here's the Top 10 Baby Names of 2016! 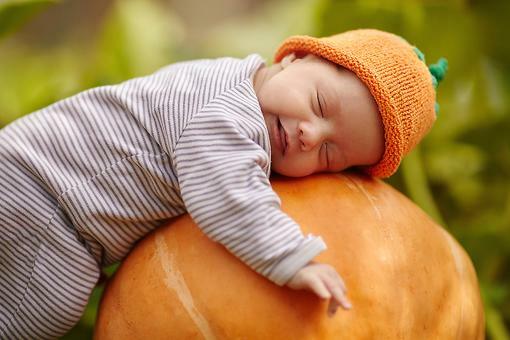 October Babies: 11 Halloween-Inspired Baby Names for Girls! Due in October? 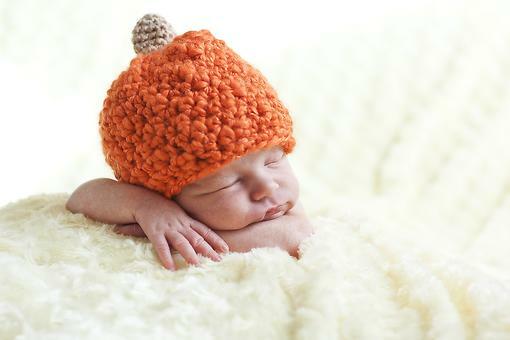 10 Halloween-Inspired Baby Names for Boys! 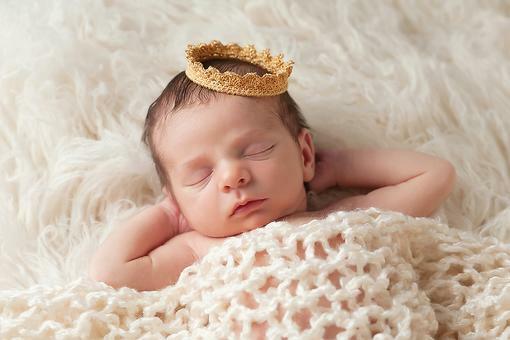 Winter Is Here: 25 Baby Names Any "Game of Thrones" Fan Will Love! 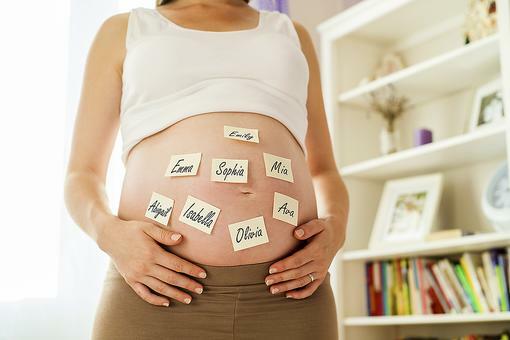 Unusual Baby Names: At Least 5 Babies In 2014 Were Named This! 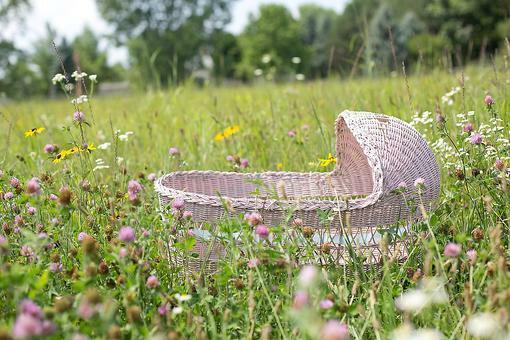 Get Your Green On, Mama-to-be! 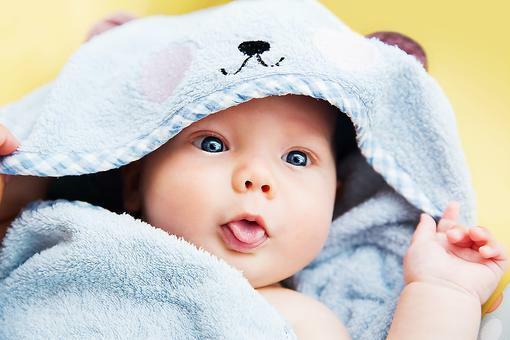 30 Earth-friendly Baby Names!